imprint paradYse on the 11th March. 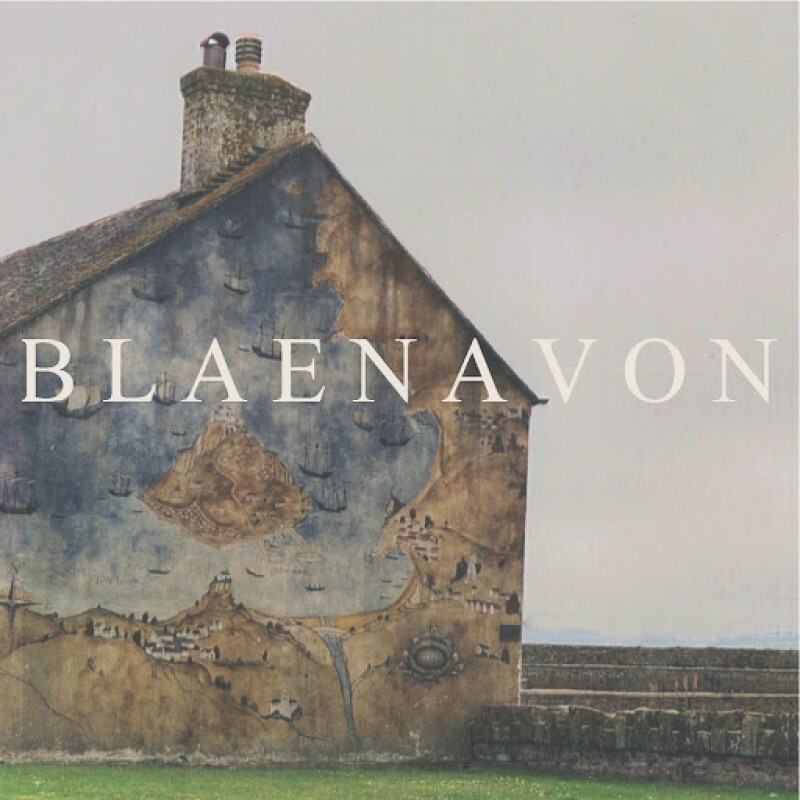 Blaenavon's line-up is; Ben Gregory (Vocals. Age16), Frank Wright (Bass. enthralls and makes for a truly rewarding listen. absorbing, affecting and mature beyond his years. You can pre-order their debut seven inch from here and listen to both sides on their sound cloud below.